KitMonsters – Shure SM7B. The music makers’ guide to making music. 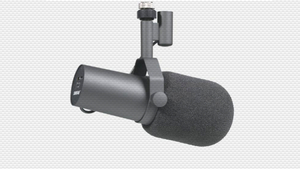 The Shure SM7B is a selectable frequency response cardioid microphone that delivers warm and smooth audio reproduction in close-proximity studio and vocal applications, while shielding from electromagnetic hum. 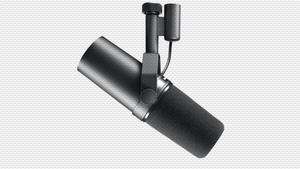 It is best suited for vocals and speech, but also good for electric guitar, snare, toms, and bass drum.